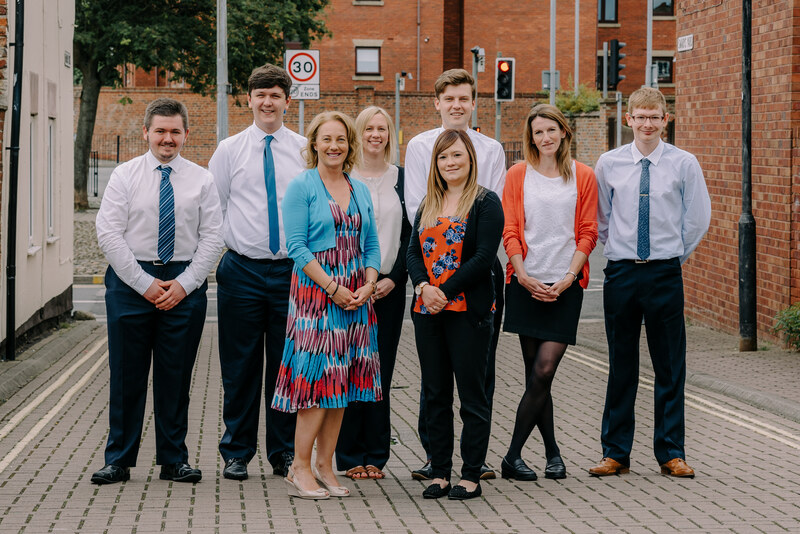 1.1 Stipendia Payroll Solutions Limited is a Private Limited company, trading as Stipendia Payroll Solutions, 4-6 Swaby’s Yard, Walkergate, Beverley, East Yorkshire, HU17 9BZ. Registered in England and Wales No. 08583903. 1.2 This website is published by Stipendia Payroll Solutions Limited. The following statements apply to this website. 1.3 This website is issued in the United Kingdom and is intended for the information and use of United Kingdom residents only. 7.3 We may need to pass your details to another company outside of Stipendia Payroll Solutions purely to transact your requests effectively. However, your data will not be passed outside of Stipendia Payroll Solutions for any other purpose. The territorial coverage of our policy is worldwide, excluding professional business carried out from an office in the United States of America or Canada and excludes any action for a claim brought in any court in the United State of Canada.